Deductibles are out-of-pocket expenses paid by consumers in addition to monthly insurance premiums. Deductibles and premiums follow opposite paths; the higher the deductible on an insurance plan, the lower its monthly premiums. It is a trade-off for many consumers. They must often choose whether to pay higher premiums to get lower deductible limits. 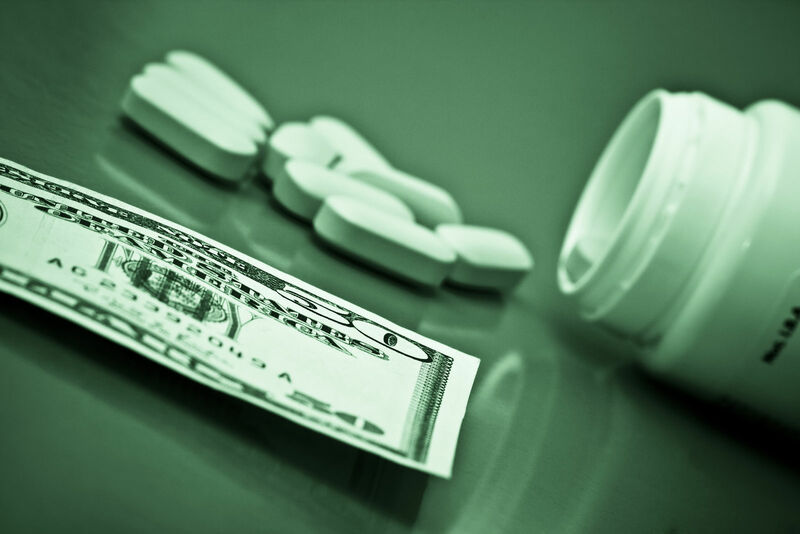 Comparison shopping is an excellent way to determine the benefits of high and low deductibles. Enter your zip above to compare high and low-deductible health care costs in your state! Passing the deductible threshold is a good thing for a health insurance policyholder. It means that the insurance company will begin to pay for the covered benefits. The Affordable Care Act builds a lot of benefits into the detection, prevention, and wellness features. These do not require the deductible threshold. Insurers must provide these as part of the essential benefits at no additional costs to consumers. Insurance premiums do not count towards the annual deductible limit. The amounts paid as premiums do not count towards any out-of-pocket expenses. When choosing a health insurance policy, many consumers comparison shop rather than just going with the company most readily available to them. 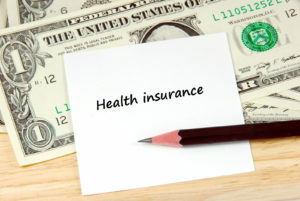 This method can focus on premiums and deductibles. Comparison shopping can also focus on any feature of the plans; it helps find the costs that are most important to the buyer’s situation. The real costs of health insurance may have more to do with deductibles and out-of-pocket costs than premiums. Premiums do not count against the deductible threshold; they are regular and predictable payments. 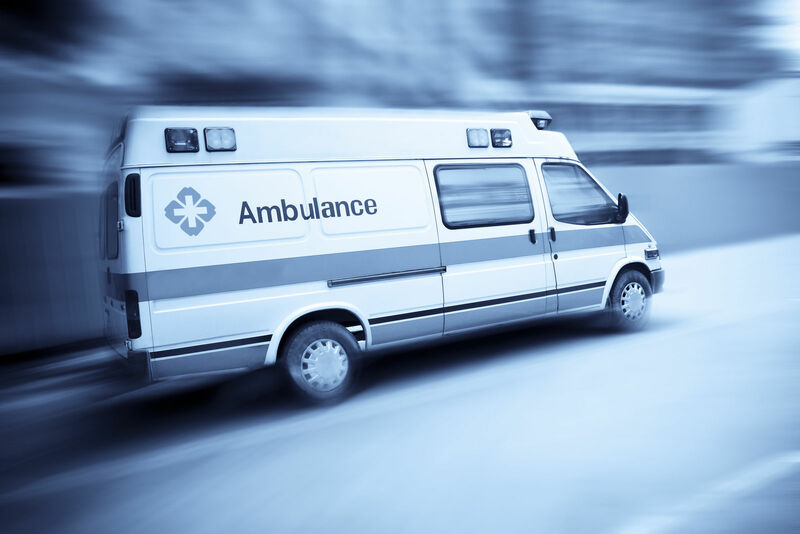 Deductibles are not predictable; these expenses can occur at any time and without warning, such as a medical emergency. Depending om the terms of the policy and the type of insurer organization, many medical expenses will be out of pocket but not deductible. This occurs in organizations that do not permit using out of network resources and specialists. Consumers must pay some medical expense with low or no insurer payments. This occurs in organizations that do not permit using out of network resources and specialists. Consumers must pay some medical expense with low or no insurer payments. 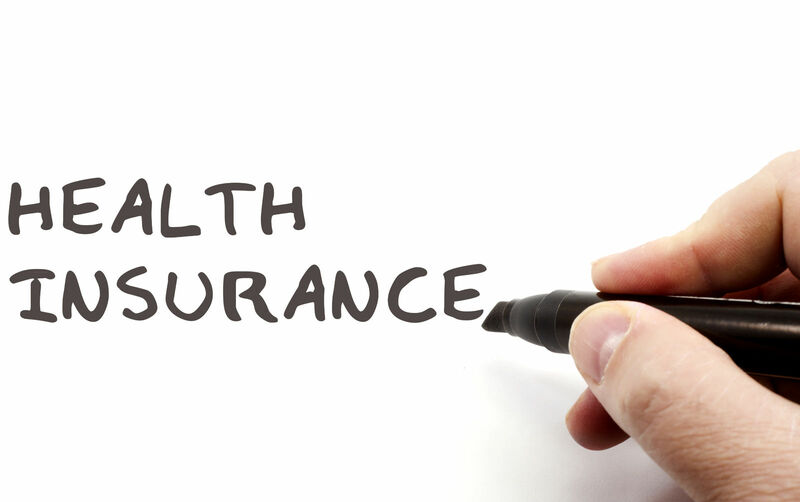 There are several types of expenses paid by consumers in typical health insurance policies. These include the below-described consumer payments. A copay is a set fee for a service that the consumer must pay. They can be fees for each visit or session in a series of visits or treatments. Coinsurance is the consumer’s share of the amount the policy pays for a service or medicine. It depends on meeting the deductible. Coinsurance is usually a percentage such as 80 percent of a covered service or medicine. Co-insurance is not a set fee like a co-pay and it only applies after the deductible for the year has been met. Deductibles are the expenses the consumer must pay before the insurance company begins to pay its share of costs. Deductibles usually have a period such as one year or cycle. They usually reset at the end of the year or cycle. If beginning a contract near the end of the year, one should remember that one must meet the deductible before the end of the year. Platinum plans cover 90 percent of benefits with insurance payments. They have lowest deductibles and the highest premiums. Gold plans cover an average of 80 percent of benefits with insurance payments. These plans have high premiums and lower deductibles than silver and bronze plans. 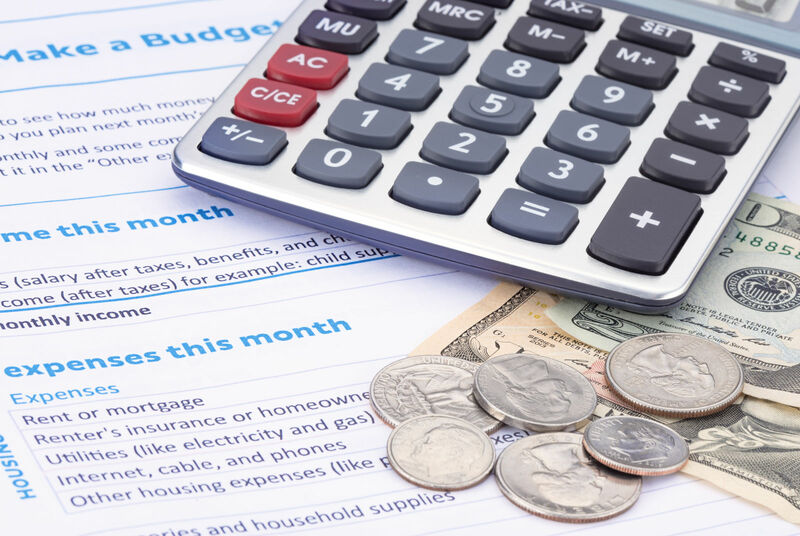 Silver plans cover approximately 70 percent of insurance benefits leaving thirty percent for the consumer as deductibles, co-pays, and other out-of-pocket costs. Bronze plans cover 60 percent of benefits with insurance payments. Bronze plans have the highest deductibles and lowest premiums. The Affordable Care Act offers tools that can help consumers balance deductibles and other out-of-pocket costs. Health Savings Accounts (HSAs) are important tools for improving financial strength and resolving high deductibles. Health Savings Accounts hold tax-deductible savings until needed to pay health expenses. The health expenses include funds counted against the annual deductible amount. The best part for consumers is that funds not used for healthcare remain theirs as tax-free savings. Ultimately after age 65, IRS rules cover taxation after age 65 without penalty. 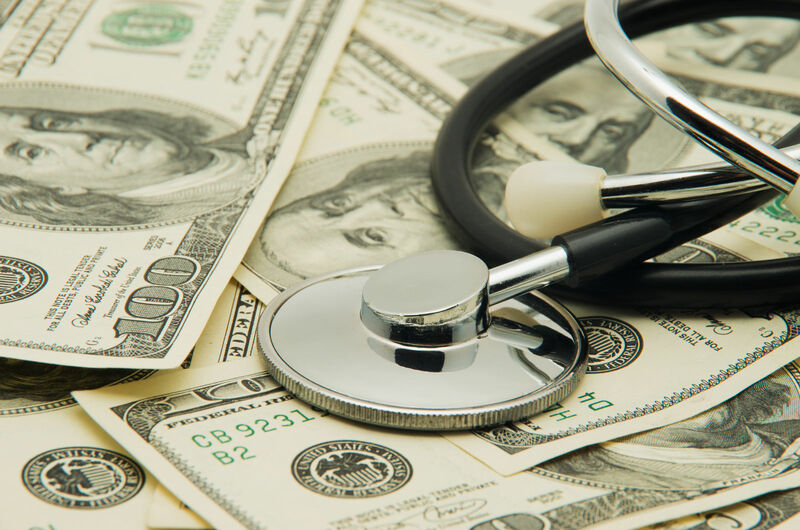 The Health Savings Account feature is an excellent way to reduce the impact of deductibles and out-of-pocket expenses. It is a savings account that permits tax-free contributions. The funds will roll over if not used and go on from year to year and employer to employer. Comparison shopping can identify eligible plans. The HSA goes with plans that have annual deductibles of $1,300 for individual coverage or $2,600 for family coverage. The HSA goes with plans that have annual deductibles of $1,300 for individual coverage or $2,600 for family coverage. 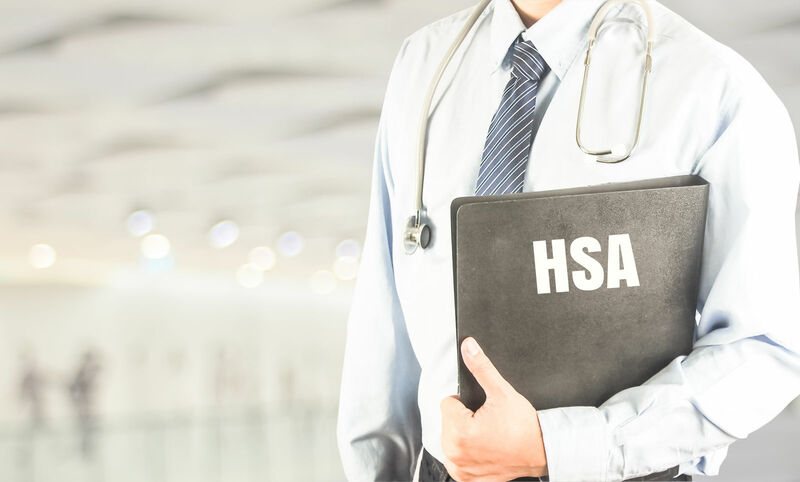 The health savings account (HSA) feature can be used in connection with particular types of health insurance policies. The below-listed items describe the calendar year 2016 HSA limits. 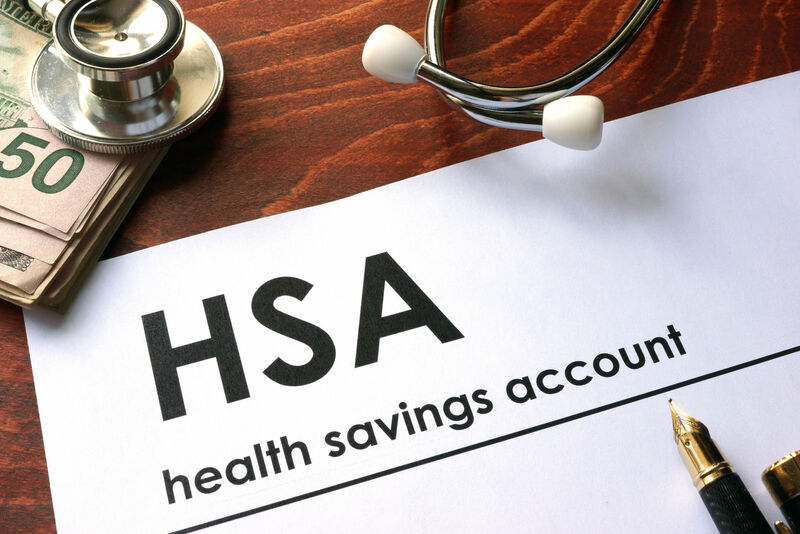 HSA limits vary and are subject to change each year. HSA funds can pay deductibles and other health related expenses like vision and dental care. An annual contribution limit is $3,350 for an individual. An annual contribution limit is $6,750 for a family. Persons aged 55 and older can contribute an additional $1,000 per year. The Affordable Care Act helps consumers with out-of-pocket expenses with cost sharing reduction subsidies. Subsidies help people who make less than 250 percent of the poverty line by lowering the out-of-pocket costs and the annual out-of-pocket limit. The below-listed items describe the amounts of income and reduction available for 2015. If income is 100-200 percent of the poverty line, then out of pocket limits are $2,250 per person. If income is 100-200 percent of the poverty line, then out-of-pocket limits are $4,500 per family. If income is 200-250 percent of the poverty line, then out-of-pocket limits are $5,200 per person. If income is 200-250 percent of the poverty line, then out-of-pocket limits are $10,400 per family. If income is more than 250 percent of the poverty line, then out-of-pocket limits are $6,600 per person. If income is greater than 250 percent of the poverty line, then out-of-pocket limits are $13,200 per family. The costs assistance program is available for marketplace silver plans. 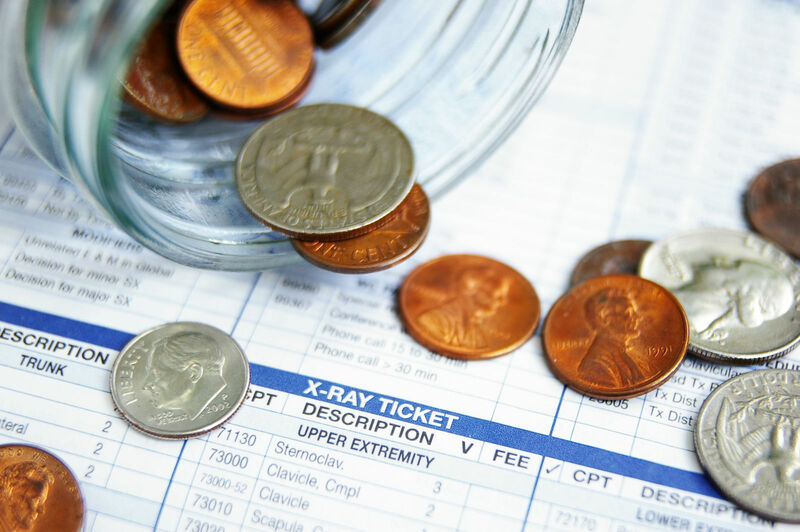 Costs assistance is a major advantage of high deductible silver plans. 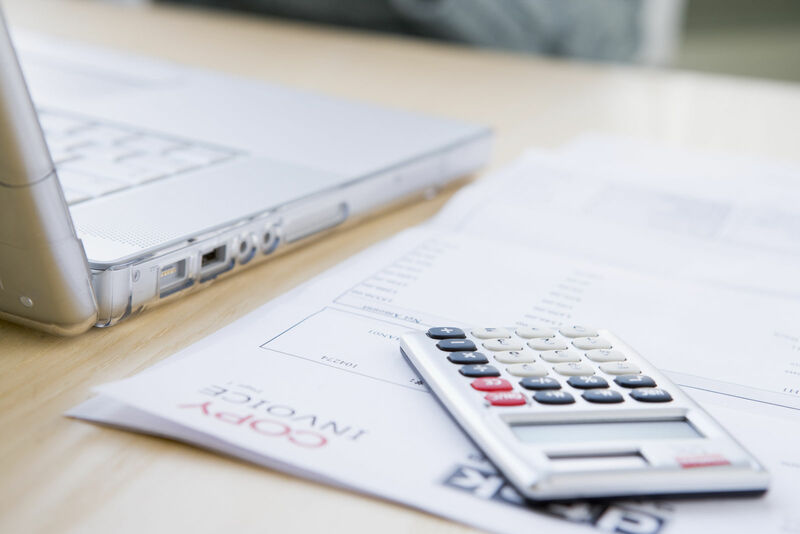 Comparison shopping can help identify plans that work with savings features in the Affordable Care Act that reduce the impact of deductibles on consumers. 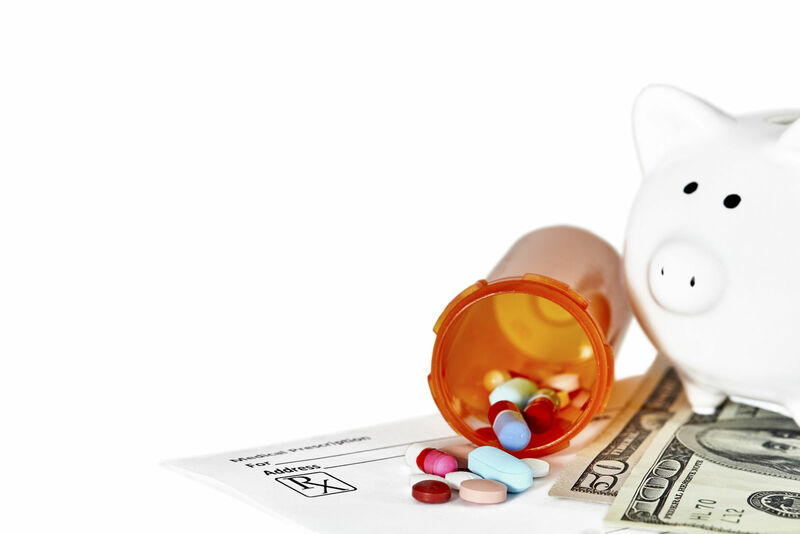 The ACA puts a cap on the amount consumers must spend in out-of-pocket money per year. The maximum amount is between 100% to 250% of the federal poverty level. The policy deductible can never be greater than the maximum permitted by ACA rules. The top level or maximum amount of out-of-pocket expenses allowed under the ACA for 2016 are $6,600 per person and $13,200 per family. You can find health insurance that as full as it is affordable; enter your zip below to compare multiple low-cost policies for free!